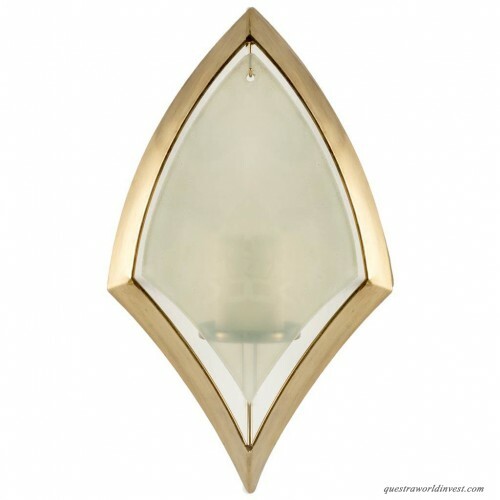 Illumination and elegance come together as one in this stylish wall sconce, ideal for lighting up the entryway or kitchen. 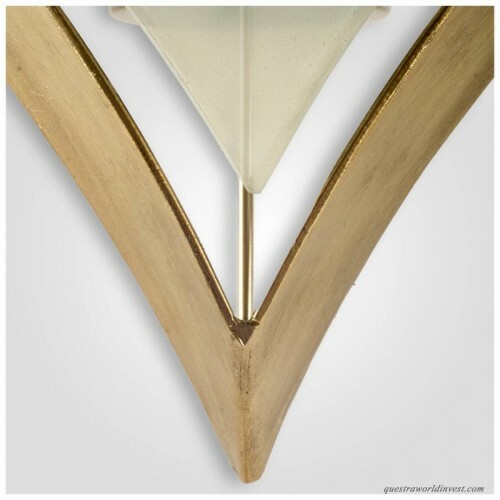 Taking on a curved diamond silhouette, it features an outward curve above and concave underneath. 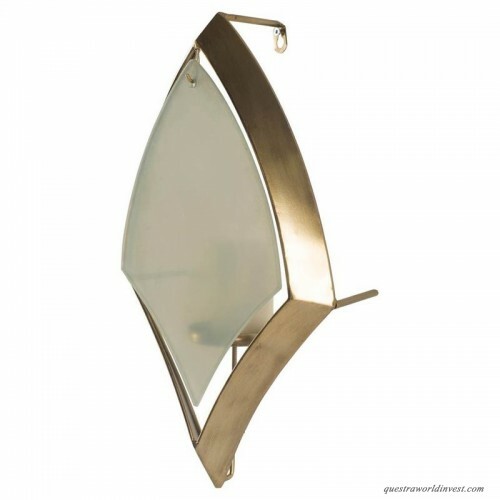 Though the shape is distinctive, its frame is traditional with a metal construction and solid finish. 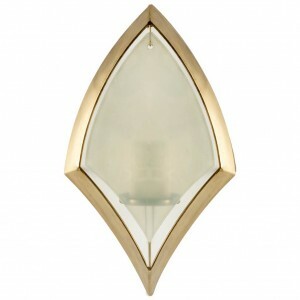 In the center, you'll find a glowing gleam highlighted by a glass shade that is slightly suspended between the frame.